Marvel's Spider-Man: Spideyography goes beneath the hero's mask to reveal the man behind the Spider-Man. Peter Parker's secret notebook contains everything his enemies would ever want to know about his life as a super-hero. What may have started as a simple high school student's notebook has turned into a detailed account of one of the most popular super-eroes in history. 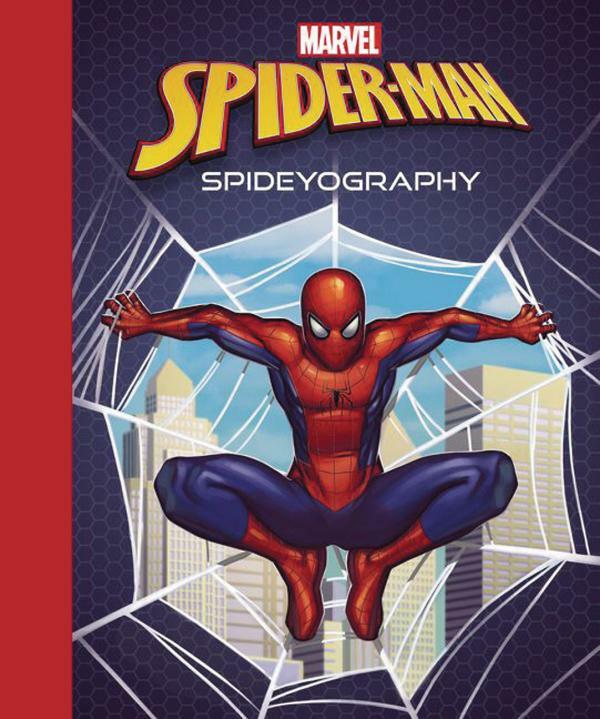 Packed with personal mementoes and related ephemera like his photos, newspaper clippings, sample webbing, and designs for his early costumes, Marvel's Spider-Man: Spideyography is both a fascinating book and a spectacular collectible. Andy may have passed his beloved toys on to a new friend, but he will always have his memories. All the special moments between Andy and his toys are captured in this personal scrapbook of his favorite fun times together with Woody, Buzz Lightyear, and the rest of the gang. On the surface, this simple scrapbook is a collection of Andy's favorite childhood memories, packed with drawings from his youth, replica merchandise from the classic Woody's Roundup TV show, Buzz Lightyear's instruction manual, and much more fun stuff! Relive the stories with this unique peek into the world of Andy's first playmates. 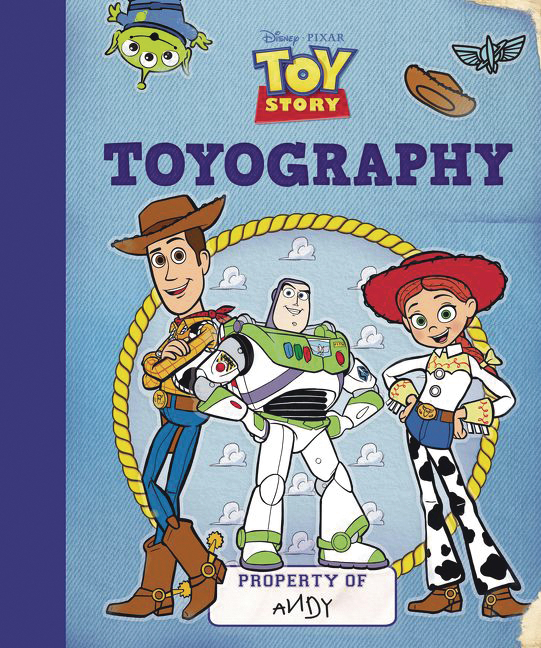 Toy Story: Toyography is like having two scrapbooks in one.